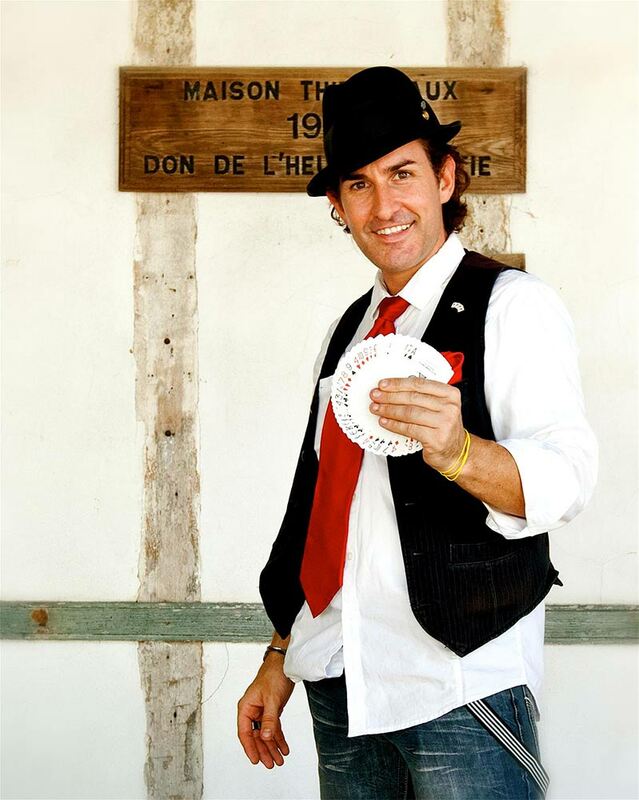 Born in France, raised in South Louisiana, and finding his true home in the French Quarter of New Orleans, comedy magician Michael Dardant brings a lot to the table; including the silverware which often falls from his hat! 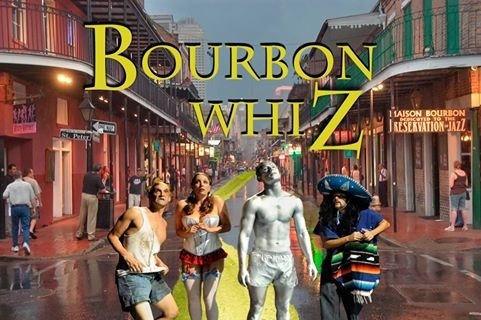 His original style and creative effects are perfectly seasoned with a Cajun spice all his own, catching any crowd off guard with his engaging Southern charisma. 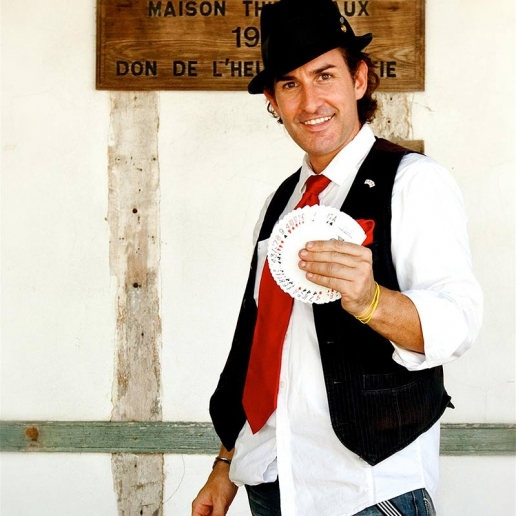 A man of many hats, Michael has excelled as a actor, emcee, improv artist, script writer, and has reached a level as a sleight of hand artist shared only by the most prestigious magicians in history! 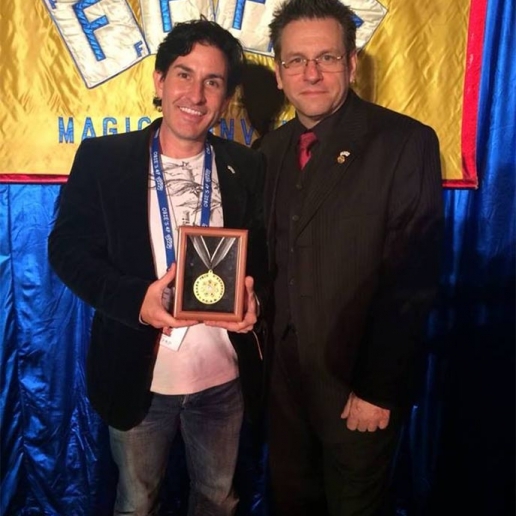 Recently, the world of magic witnessed a strive for stardom as the clever conjuror accumulated over thirty first place and championship awards in only three years, making him the most decorated magician in the United States and qualifying him for the World Championships of Magic in Italy (FISM 2015), where he claimed a placement in the top ten in the World in the category of Parlour Magic! 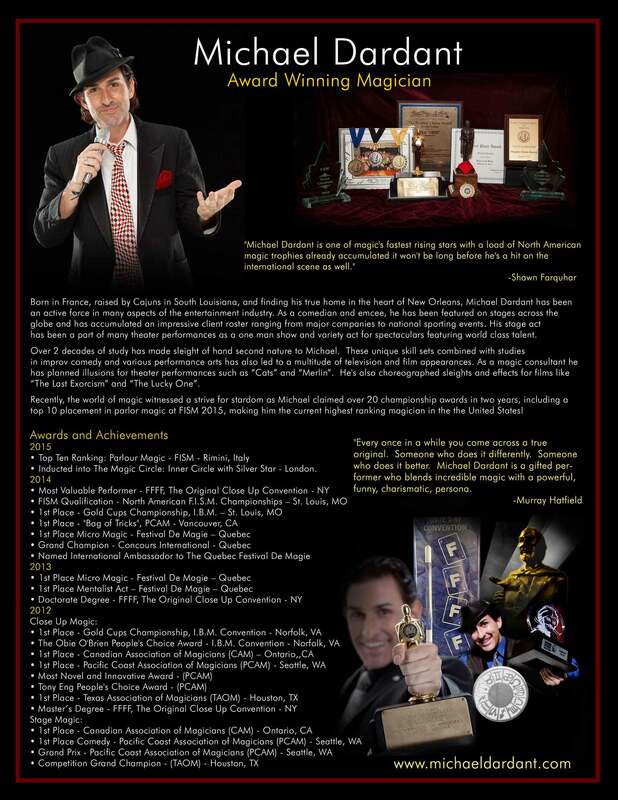 Other notable achievements of late include being named International Ambassador to the Festival de Magie de Québec, induction into the Magic Circle in London, and placement on the International Brotherhood of Magicians Competition Board. 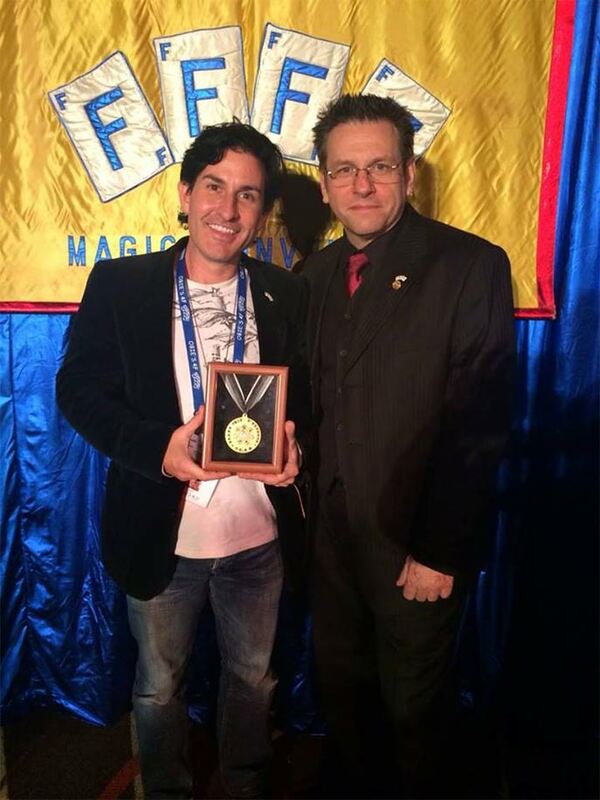 Top Ten Placement in Parlor Magic at the World Championships! Over a dozen First places prizes in the 48 Hour Film Contest including "Best Script" and "Best Film"
First Male in 45 years to be named New Orleans' "Greasing of the Poles Champion"
As a comedian and emcee, he has been featured on stages across the globe accumulating an impressive client roster ranging from huge companies such as Microsoft and Harley Davidson to national sporting events like the Allstate Sugar Bowl. 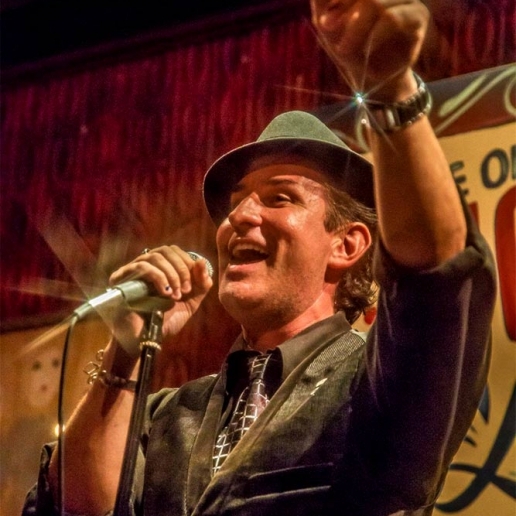 Known as the “Magic Mike” of New Orleans (no relation to Channing Tatum), he is the ideal entertainer at any venue. 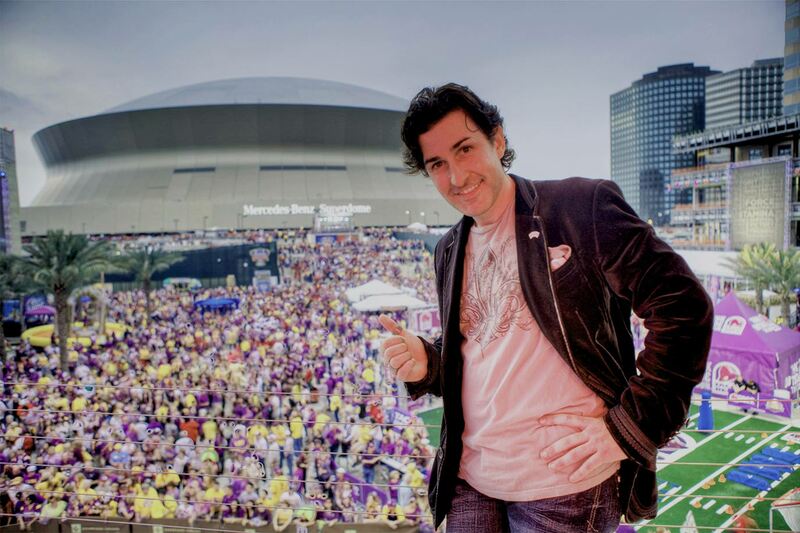 He may be found captivating thousands of fans at the Mercades Benz Superdome, amazing celebrities at VIP parties, or spreading a deck of cards over a grand piano on a houseboat! 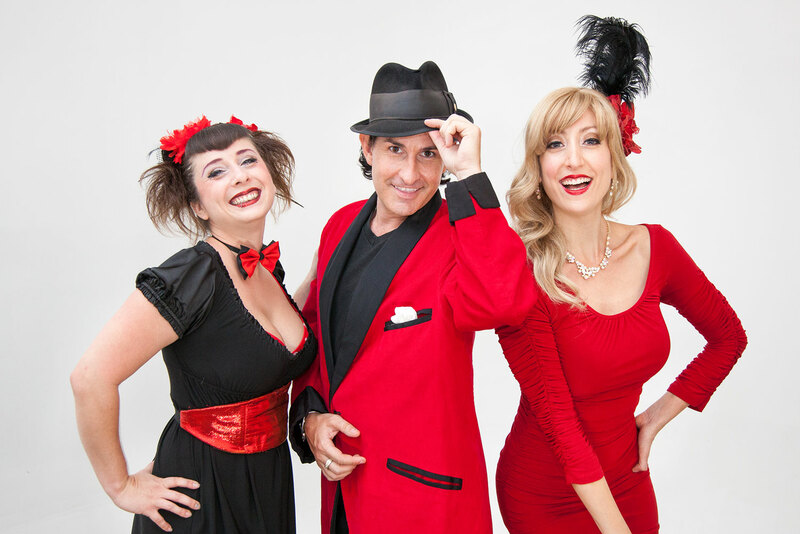 Very active in local theater, his blend of comedy and magic has been part of the burlesque show, Fleur de Tease, for over ten seasons! 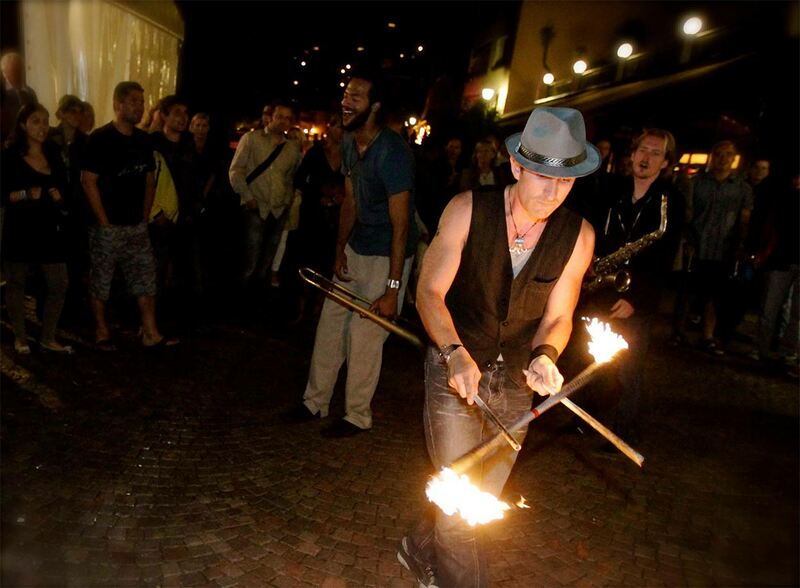 After recieving his Doctorate of Magic from the 4F Close Up Conference, Michael’s lecture series entitled “Bitten by a Wizard” has now been featured in over ten countries on three continents. 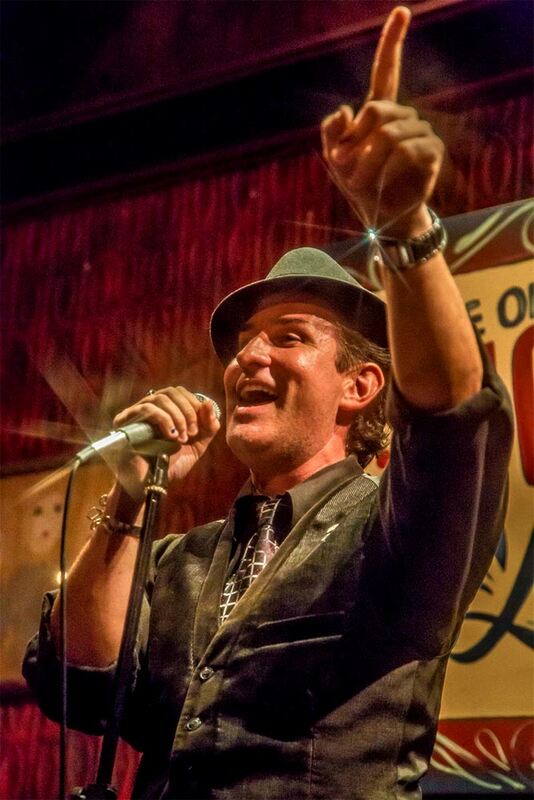 And, by putting his unique heritage to practical use, the outrageous personality of “Cousin Cajun Mike” delights crowds with an authentic accent and a completely original repertoire. For over two decades, Michael has been an active force in not only live entertainment, but many aspects of the film industry as well. With unique skill sets like misdirection and improvisation, Michael was primed and ready for work in front of the camera as well the stage. 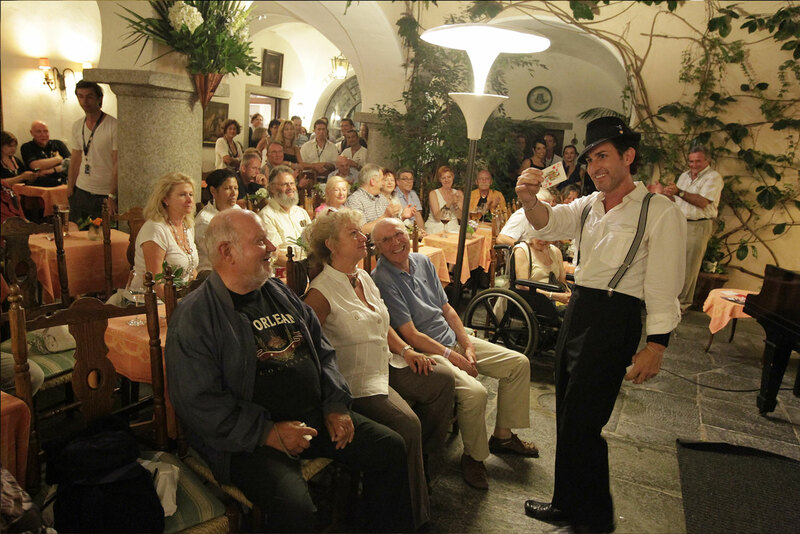 His original magic has led to promotional commercials and quirky roles in films, music videos and over twenty different television networks. But, the millions of views he’s tallied come undeniably from his acting skill. 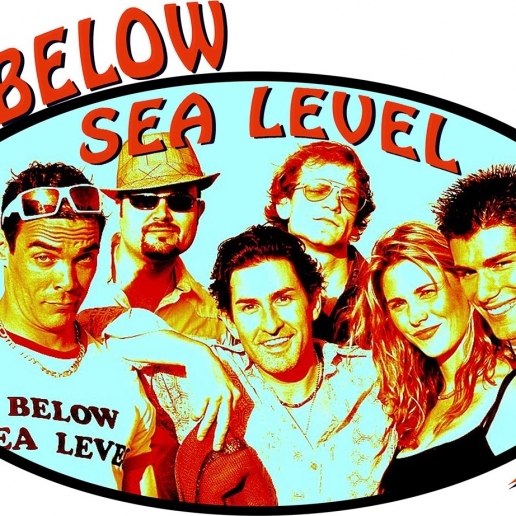 Often his roles are so convincing, the Cajun charmer is completely unrecognizable! 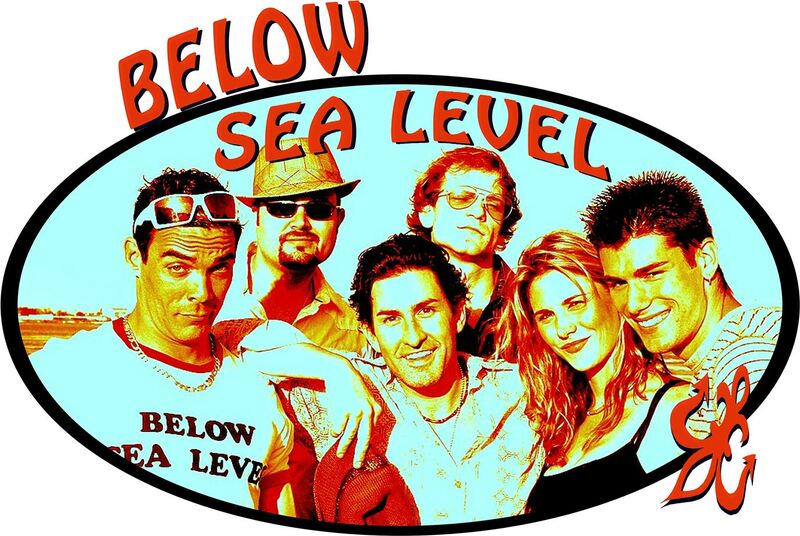 He’s had a multitude of fun and interesting roles on shows like HBO’s Treme and NCIS New Orleans and has played distinct and skillful characters such as that of “Card Sharp” in the movie, Focus. But, as “Michael Dardant” becomes a name seen in movie credits on a global scale, he’s most proud of his work on the indie film scene. This young Louisiana boy has starred in, written, directed, improvised, and produced a multitude of award winning films with a current tally of over fifty titles including “Best Comedy Feature” won three times by Backyard Shed Films’ zaney misadventure, Tralier Park Jesus and racked up more festival attention for Last Spring Break, a hilarious mockumentary completely improvised with Co-Star, Armando Leduc. 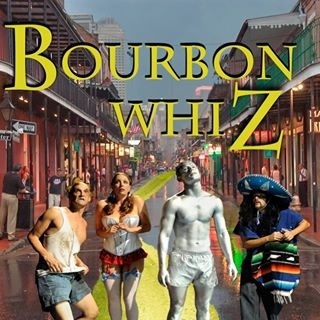 He’s also the creator of the sit-com pilot, Below Sea Level, and co-producer of a Wizard of Oz parody set in the French Quarter entitled, Bourbon Whiz. 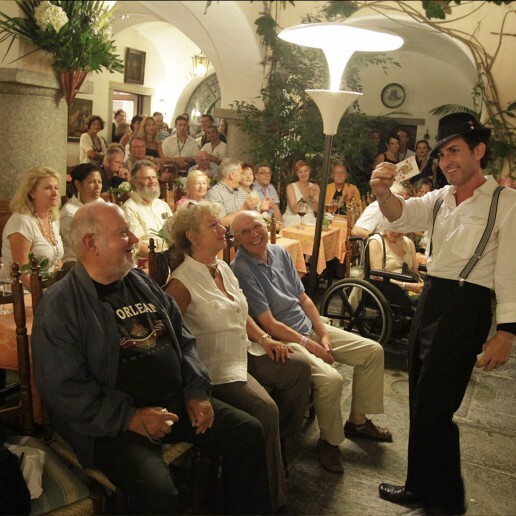 The mastery of sleight of hand combined with studies in improv comedy and various performance arts has also led to experience as a consultant as well. Michael has planned illusions for theater performances such as Cats, Merlin. and Damn Yankees. He’s choreographed magic routines for films like The Last Exorcism and The Lucky One and served as a hand double for manipulation scenes in Common Law. There seems to be no limit to this renaissance man ‘s abilities. 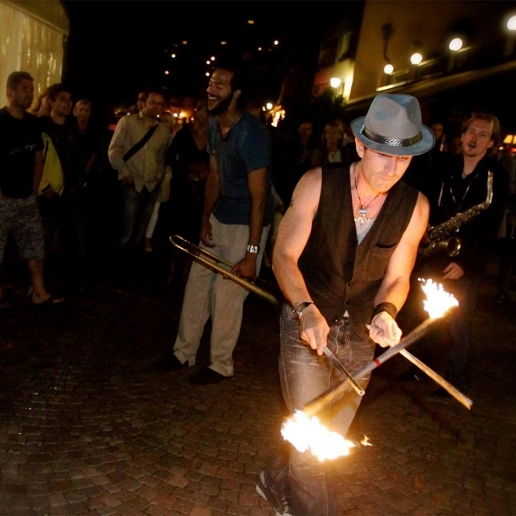 He’s an accomplished juggler, specializing in fire as seen in many videos and commercials and has taken on additional circus arts such as jumping on spring stilts. In addition, illusion takes on a whole new meaning as Michael has participated as both model and artist in the world of body painting, working with some of the most famous painters in the world after serving as emcee for twelve years in a row at the Face and Body Art International Convention. 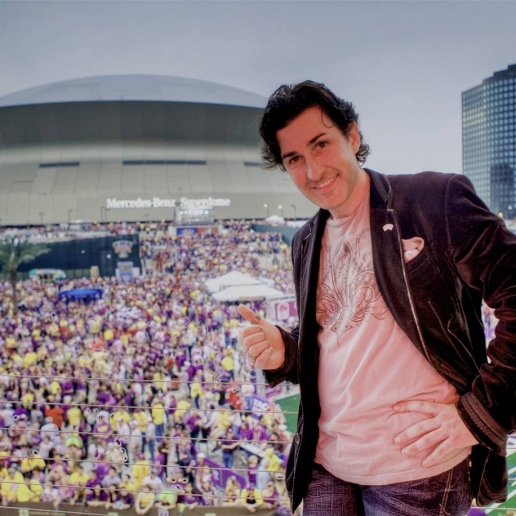 Actively sharing his talent with the Louisiana community, Michael works regularly with Funny Bones Improv which performs weekly shows for children in hospitals. This led to an unexpected role of “Coach” for Jesuit’s High School’s Improv Comedy Team known as “The J-Troupe”. After five years of motivating eager young minds, the school decided to take this progressive class to a whole new level, becoming the first school in the nation to allow students to letter in Dardant’s after school program! Yet, none of these accomplishments, including his participation in the World Championships of Magic, make him a hero in his own town like the incredibly unique award he claimed at Mardi Gras 2015, as the first male in 45 years to win the New Orleans “Greasing of the Poles” Competition where he owned the fact that he shares a name with the recent popular movie, Magic Mike by entrawling fans with his hysterical impersonation of Channing Tatum as a wanna-be magician!